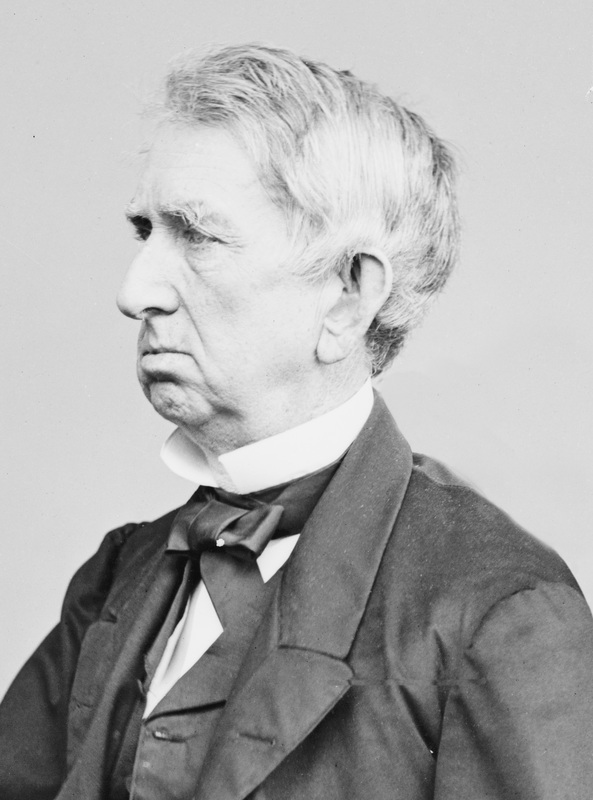 "Oh Fell, what's the use of talking of me for the presidency whilst we have such men as Seward, Chase and others, who are so much better known to the people and whose names so intimately associated with the principles of the Republican Party." 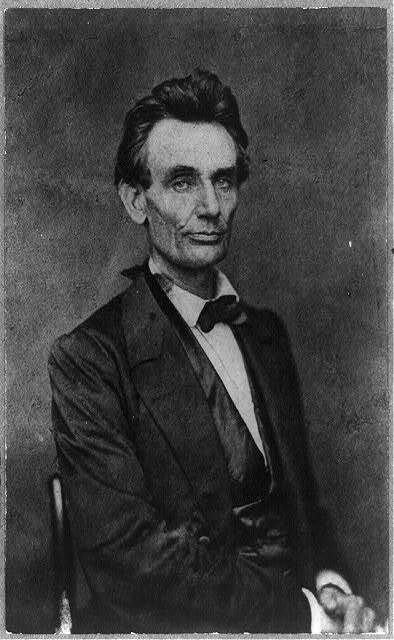 Lincoln earned considerable northeastern Republican support when he delivered his Cooper Union speech in New York, articulating his views on slavery on February 27, 1860. The national convention was set to be in Chicago. 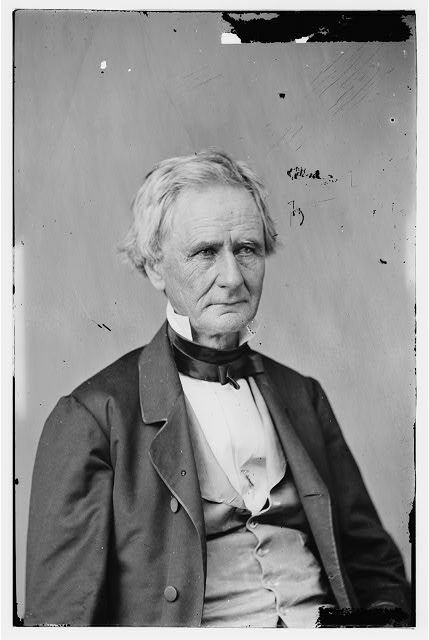 Lincoln put pressure on Illinois Republican state chair Norman Judd, writing, "I find some of our friends here, attach more consequence in getting the National convention into our state than I did, or do. Some of them made me promise to say so to you." "Can you not help me a little on this matter...? It will not hurt much for me not to be nominated on the national ticket; but I am where it will hurt some for me to not get the Illinois delegates." 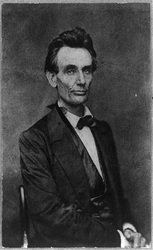 Again Lincoln's prodding paid off when, on May 9, 1860, the state convention in Decatur passed a resolution saying Lincoln was "the choice of the Republican party of Illinois for the Presidency, and the delegates from this state are instructed to use all honorable means to secure his nomination by the Chicago Convention, and to vote as a unit for him." "Lincoln was a real underdog—maybe 5th in line. But his strategy was to offend no one, criticize no other candidate, and lie low as everyone’s second choice. 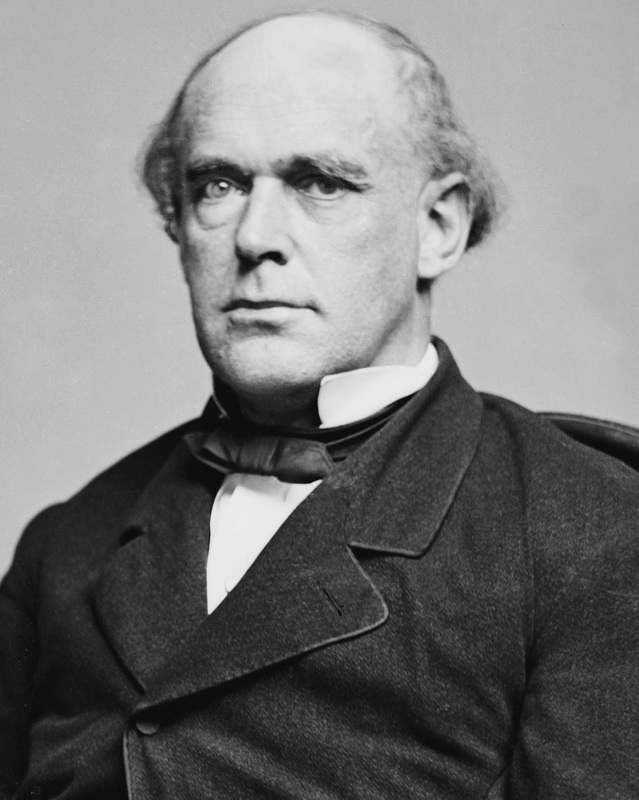 So on the first ballot, when he came in second and Seward did not have enough votes to go over the top on either that or the next ballot, the campaign steamrolled to Lincoln." The underdog, Lincoln, wins the Republican nomination. The Republican Convention met May 16-18, 1860, at the Wigwam in Chicago. 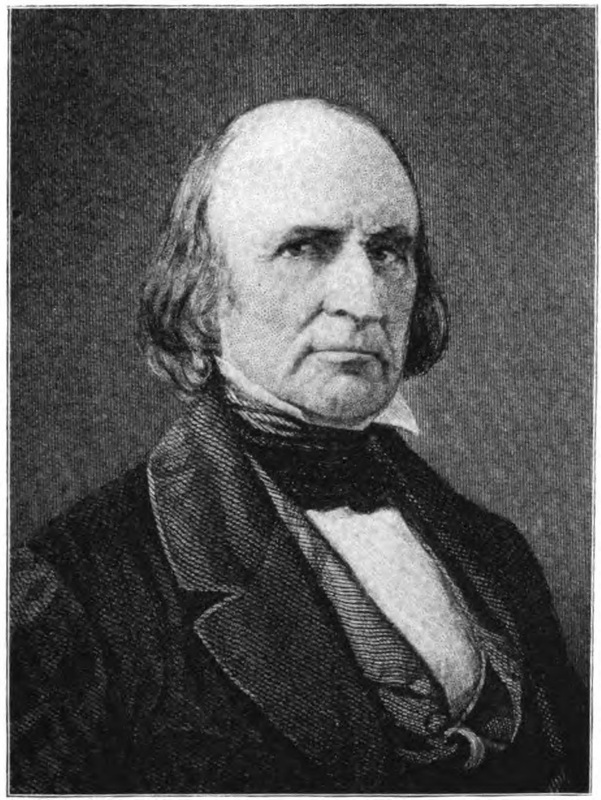 At the outset, Seward was the frontrunner. But Seward was seen by some as too radical on the issue of slavery to win in the general election, because he had called the tension between the North and the South over slavery an "irrepressible conflict," and said that "there is a higher law than the Constitution" which should stop slavery. 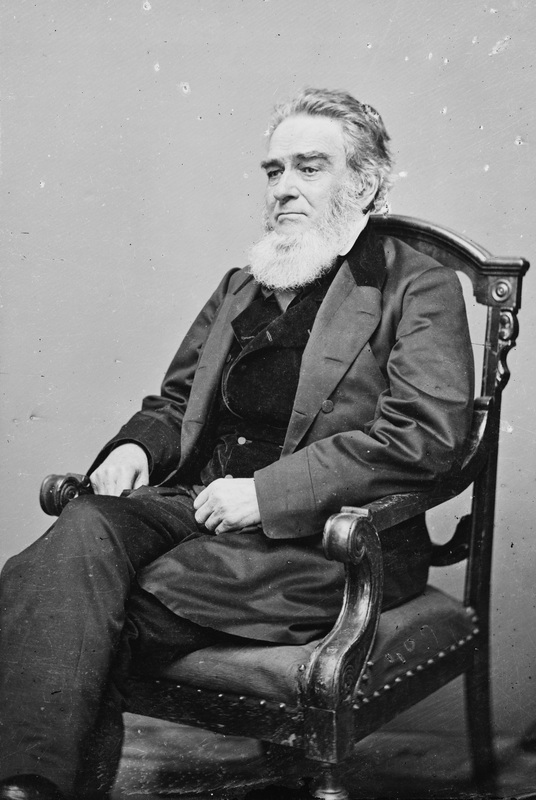 Lincoln positioned himself as a moderate on slavery, which would soon help him. Before the first ballot, Lincoln's men had positioned themselves for a strong second-place finish, and secured commitments from non-Seward supporters that if their candidate didn't finish well, they would switch their votes to Lincoln. On the first ballot, Seward fell short and Lincoln achieved his goal of the most likely anti-Seward candidate. 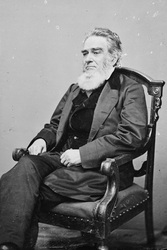 After the third ballot, Lincoln won the nomination. "Lincoln will be nominated. I think he is the second choice of everybody." Republicans nominate the moderate, Lincoln. Headline in the New-York Daily Tribune on May 19, 1860, one day after the convention, reads "LINCOLN NOMINATED." The platform, which was adopted unanimously, opposed the extension of slavery to new territories, but the party promised that it would not interfere with states which already allowed slavery. The platform backed internal improvements, a higher protective tariff, the Homestead Act, rights for immigrants, and the building of a transcontinental railroad.